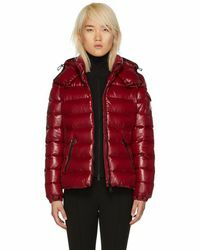 It’s time to turn your outerwear collection up a notch by investing in a red jacket. 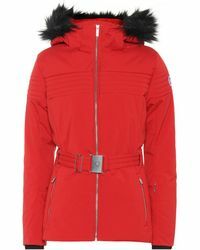 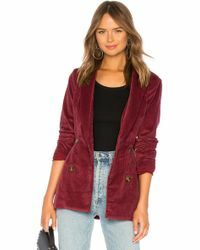 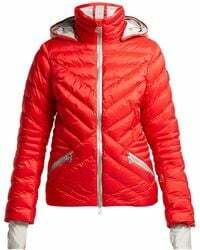 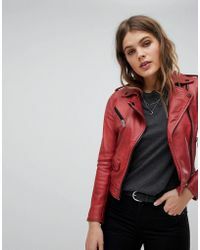 While you may think red jackets are not your thing, we’re sure that our selection of red jackets will get you excited and ready to embrace this bold color in a big way. 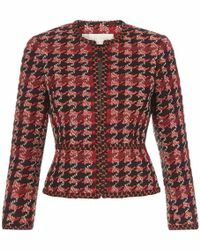 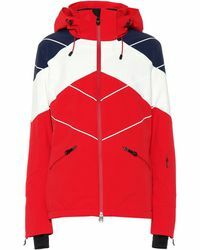 Checked-wool styles like ones by Dries Van Noten and Sixth June are great options to keep you warm, and be sure to take a look at Marcelo Burlon and Vetements for red jackets with a sporty charm.